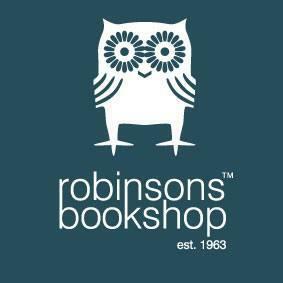 Independent bookselling chain Robinsons Bookshop is opening a store in Canberra on 31 October. The store is Robinsons’ 10th and its first outside of Melbourne. It will open alongside other stores in the refurbished second-level of the Monaro Mall in Canberra Centre. Robinsons co-owner Susanne Horman said the bookseller ‘looks forward to working with our design team to develop a store that the community will grow to cherish’. ‘We can’t wait to embrace a new community with our offer of books, pop culture and passion,’ said Horman.